MERV Rating, or Minimum Efficiency Reporting Value, is an industry standard for measuring the efficiency of air filters. The lowest possible MERV rating is a 1, while the highest efficiency rating is 20. 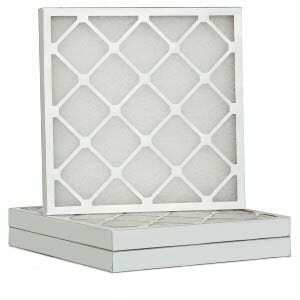 Lower MERV rated filters will trap larger particulate in the air while filters with higher ratings will trap smaller particulate. 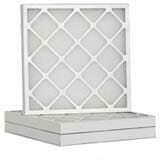 Generally speaking MERV 8 filters are recommended for most residential use as are MERV 11. 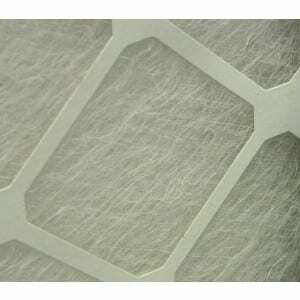 Again, the higher the MERV rating the greater the filter’s ability to trap finer airborne particulate.